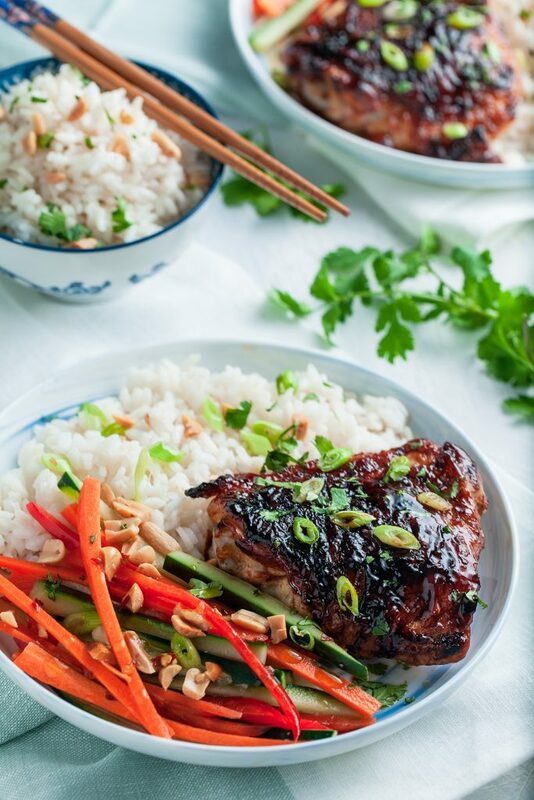 Spice up your meal prep with this Thai Chicken with veggies and rice recipe! Make enough chicken, rice and dressing so you'll have plenty of leftovers for your rice porridge breakfast and chicken wrap lunch. Combine all the ingredients in a jar and shake. Dressing will keep in the fridge for a week. To make the sauce, whisk together chili sauce, soy sauce, garlic, honey, ginger, lime juice and Sriracha in a small bowl and set aside. 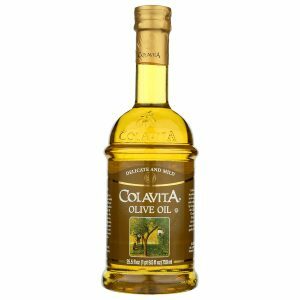 Heat the Colavita olive oil in a large oven-proof skillet over medium high heat. Add chicken, skin-side down, and cook (without moving!) until golden brown, about 5-6 minutes. Stir in chili sauce mixture, just lifting the thighs to make sure the sauce gets underneath the skin. 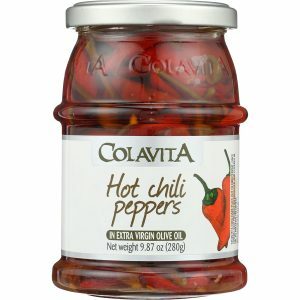 Place the skillet into the oven and roast until completely cooked through, reaching an internal temperature of 165 degrees F, about 25-30 minutes. During the last 5 minutes, you can flip the thighs over. Serve immediately, garnished with peanuts and cilantro and scallions. Pour 2 cups coconut milk and 2 cups water into a medium saucepan, cover and bring it to a boil over medium-high heat. 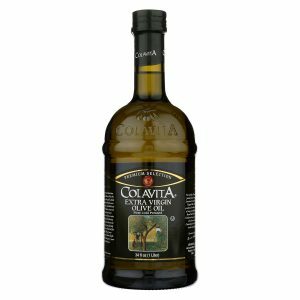 Add 1 tbsp Colavita Olive Oil and ½ tsp sea salt. 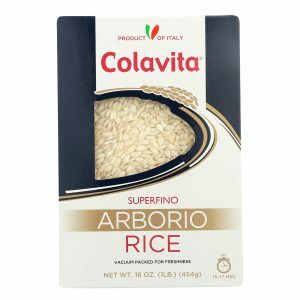 Add the Arborio rice to the boiling coconut milk and stir. Cover the pot and reduce the heat down to low. Simmer for 15 minutes. Remove from the heat. Fluff the rice with a fork, recover and set aside. Place all the vegetables in a large bowl and drizzle with dressing. To serve, place 1/2 cup of cooked rice on a plate. 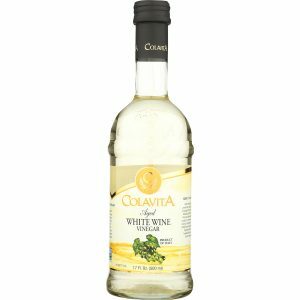 Serve alongside the chicken and vegetable salad. Garnish as desired.